Solar PV servicing, call outs, inverter repairs and installs for domestic and commerical throughout wales. We offer a budget system for the home from a 2kw stysyem to a commercial install both fully installed and certified. 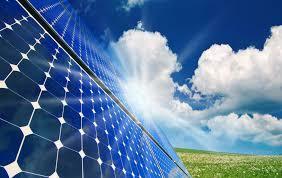 We provide a variety of solar panels that ranges from Poly, Mono and Hybrid. We also provide inverters and mounting systems to give our customers the choice of systems that suits their budget and energy use with quality installation at a competitive price. For both existing and new customers we carry out solar repair and solar pv servicing. LRS Electrical provides a range of additional products to enhance your PV system which includes Micro Inverters, Monitoring Systems, Water Heater Boost Diverters. 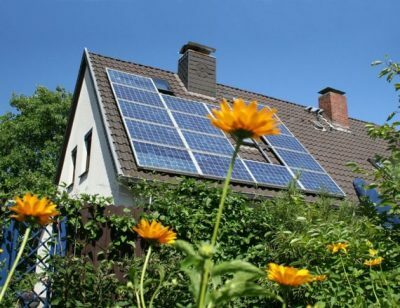 Building control often require solar panels to achieve your SAP for new build properties.